Lot 13 in Saratoga Business Park. 2.83 acres more or less (123,609 sq.ft.). 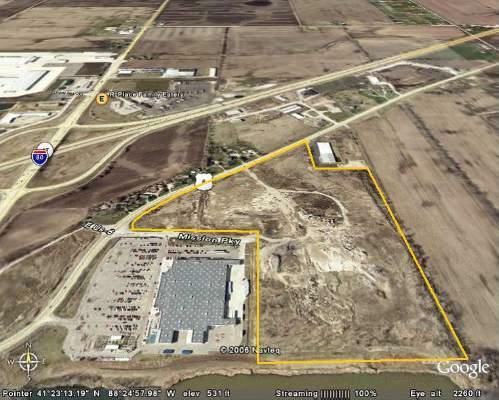 Zoned M-2 in fully developed business park. City water, sewer, and storm sewer.